Date: Monday, February 27th, 2017 630 p.m. 8:30 p.m. This was an open and inviting event meant to bring together people of diverse beliefs and backgrounds to express faith through music. Nothing is so wholly unifying and dividing than religion, which makes dialogue between faiths unyielding and difficult sometimes. However, music can be used as a tool to foster communications between groups by simply never using any words at all but rather notes and harmonies. Music is non-political and easily accessible to all which makes it ideal in the effort to build bridges between communities. Through this space, we hope people can experience music from other faiths, and engage in peaceful dialogue. Cantor Hinda Eisen Labovitz achieved ordination and a master’s degree in Judaic studies at Hebrew College in Newton, MA in June of 2014. She is the two-time recipient of the Al Goldberg Scholarship in Jewish Music, and upon graduation, she also received the Israel Pollack Award for Excellence in Judaic Studies from Hebrew College. She is also the 2013-2014 recipient of the Gideon Klein Scholarship from Northeastern University, for which she dedicated a year of independent study of the cabaret at the Westerbork concentration camp in the Netherlands. 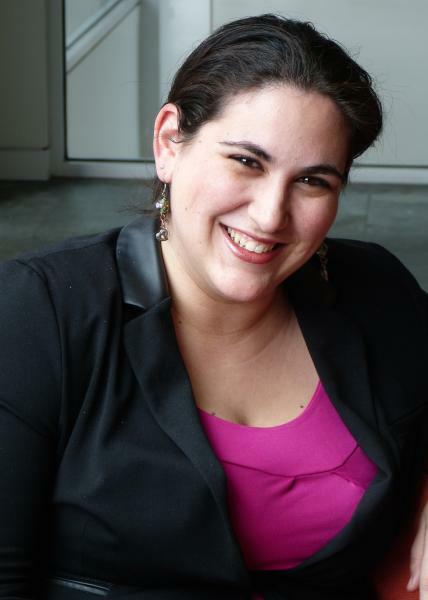 Labovitz served as part-time ba’alat t’filah and tutor at Congregation Kehillath Israel in Brookline, MA, and as the assistant to the conductor for the Zamir Chorale of Boston, where she also served as Mary Wolfman Epstein Conducting Fellow (studying conducting under maestro Dr. Joshua Jacobson) and sang alto for eight years. Following her graduation from Boston University with a B.A. in Religion and a concentration in Special Education, Cantor Labovitz served as the Ritual Director at Temple Emanu-El in Providence, RI for three years and as Youth and Community Educator at Temple Aliyah in Needham, MA for one. 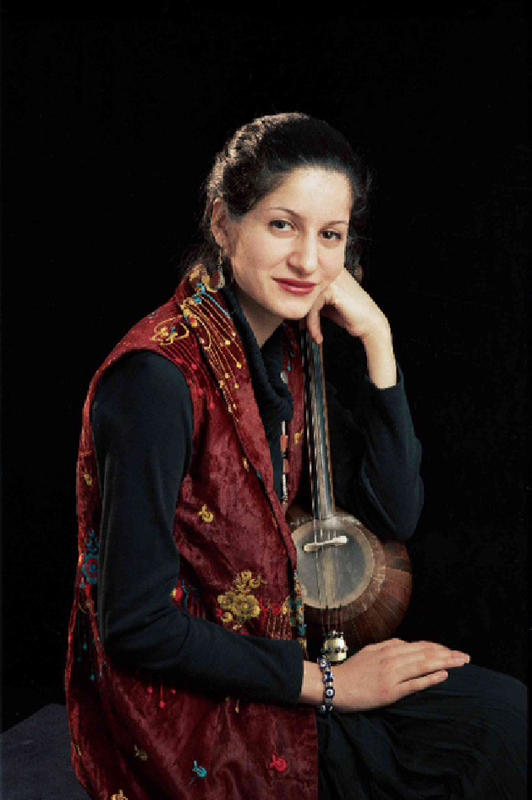 Rana Shieh: A world-class Iranian musician, musicologist, and scholar of Islamic thought, Ms. Shieh received her early education in Iran where she trained with some of Iran’s foremost traditional masters of music and teachers of Islamic and Persian thought and culture. Following her grounding in Iran, Ms. Sheih spent more than seven years in Italy studying music and musicology of the Eastern and Western traditions, as well as Islamic philosophy and Sufism, earning her Masters degree in musicology from the University of Padua. Ms. Sheih has performed internationally before many audiences, giving many concerts of both Persian and medieval European music. Currently, she is pursuing her graduate studies in Islamic studies at The George Washington University and doing research on the philosophy of music, Islamic philosophy, and art under the direction of Dr. Nasr. Recently she has published a major essay comparing the Persian poet Hafiz and Leonardo Da Vinci, titled, “Hafiz and Da Vinci: Two Non-Parallel Trajectories” (Sacred Web Journal, Winter 2015, Vol. 36). Also during this year and next spring, she is participating in a series of concert in Europe based on the journey of Marco Polo to the East with La Reverdie ensemble. These concerts are based on the dialogue between East and West. 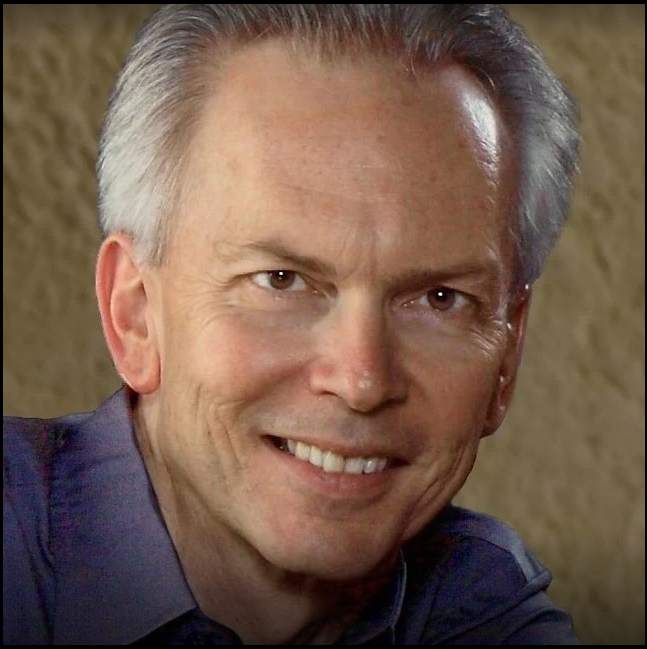 Dave Anderson: Born and raised in the Philadelphia area, Dave Anderson has played the piano professionally since his teenage years. After 15 years of classical and jazz piano studies, Dave performed in Philadelphia and Washington DC jazz clubs in a variety of performance settings, from solo piano to jazz big band, including a five-year engagement at the Ritz-Carlton Hotel in Arlington, VA and appearances at Blues Alley in DC. In 2000, he released his first trio CD, “Out of Nowhere” and also began a long-term collaboration with jazz vocalist, Barry Neal. In 2006, Dave established a piano and percussion duet with Mike Wingo. In 2010, Dave and Mike released their first duo CD, entitled “Conversations” to favorable reviews. These recordings are currently available on Amazon and iTunes and more information can be found at DaveAndersonMusic.com. Dave has also been a regular performer at the Unitarian Universalist Congregation of Fairfax for over 25 years and has focused on bringing jazz improvisation to worship services there. Dave has graduate degrees from the University of Maryland and George Mason University. Dave also has an undergraduate degree from Syracuse University, where he was a pianist for the Syracuse University Jazz Ensemble.